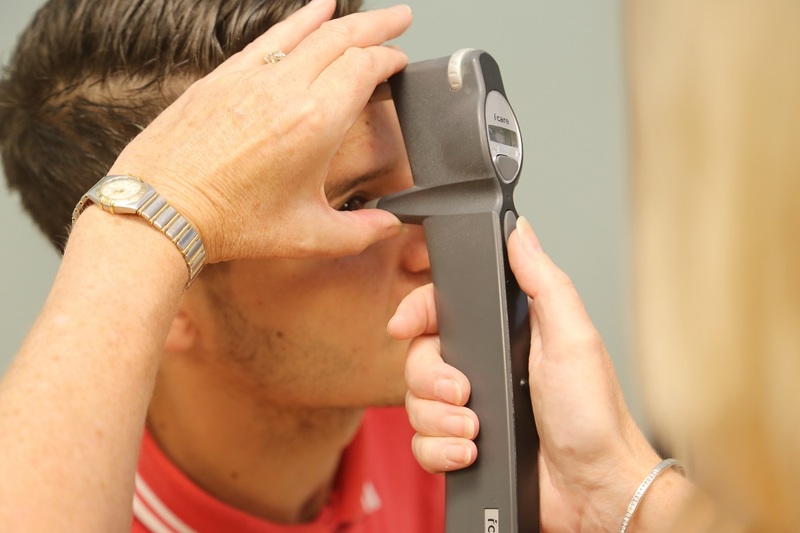 We are opticians in Leicester and Irthlingborough with a passion to give you the highest standard of eye care. 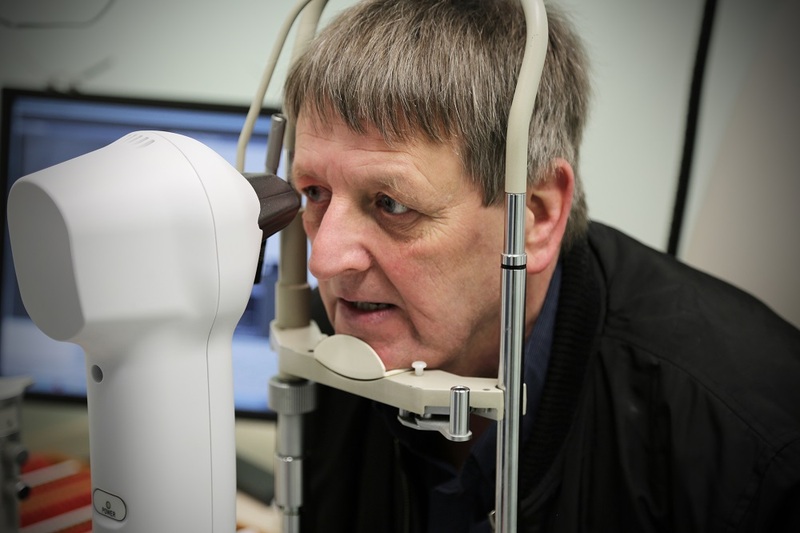 We specialise in patients with more complex requirements both in the health of their eyes and complicated glasses prescriptions. We also offer eyewear styling consultations, orthokeratology and many other services. 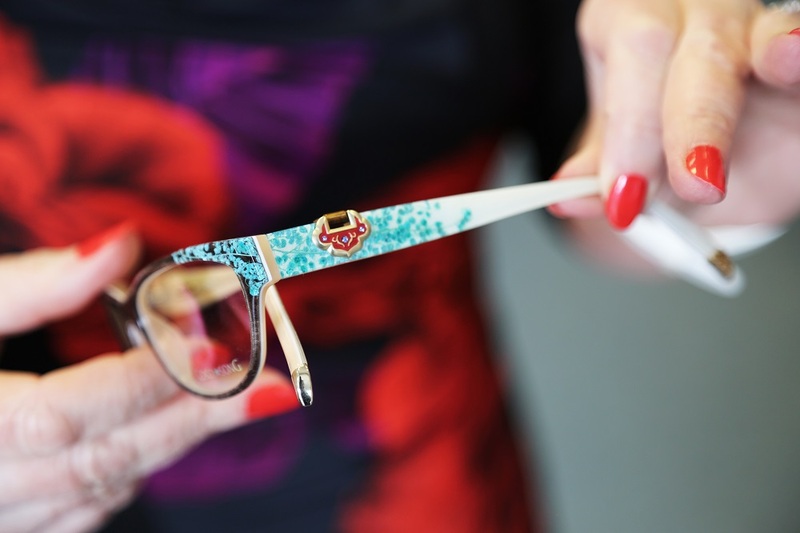 Whatever your needs, eyecare or eyewear, get in touch and find out how we can help. An alternative to laser refractive eye surgery and cutting edge therapy to limit myopia in children. Whether you want to book an appointment, or need more information about our services. Call a member of our friendly team! Beauty not badges – The finest hand made frames with looks and quality that make you stand out from the crowd. 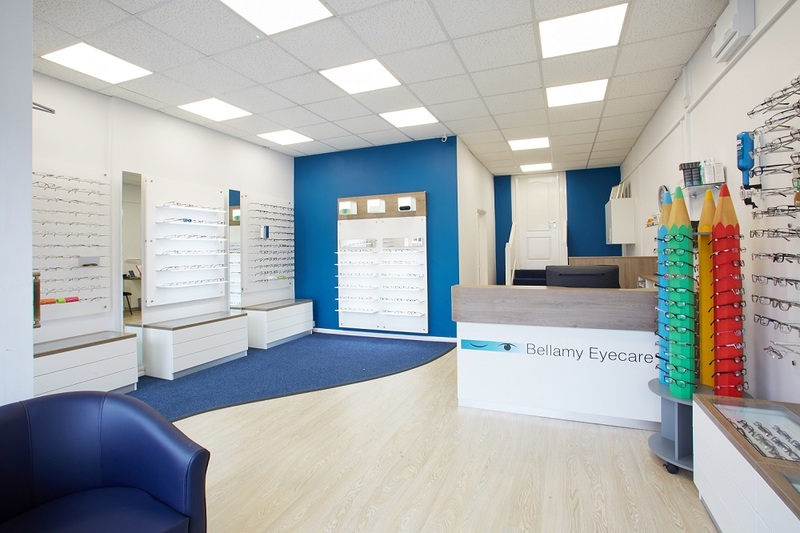 We have been going to Bellamy Eye Care for many years, and always had first rate eye care. Mr Bellamy was the first Optician to diagnose that our daughter had one eye short sighted. What a lovely atmosphere. So friendly. I felt it the moment I called in and booked the appointment. 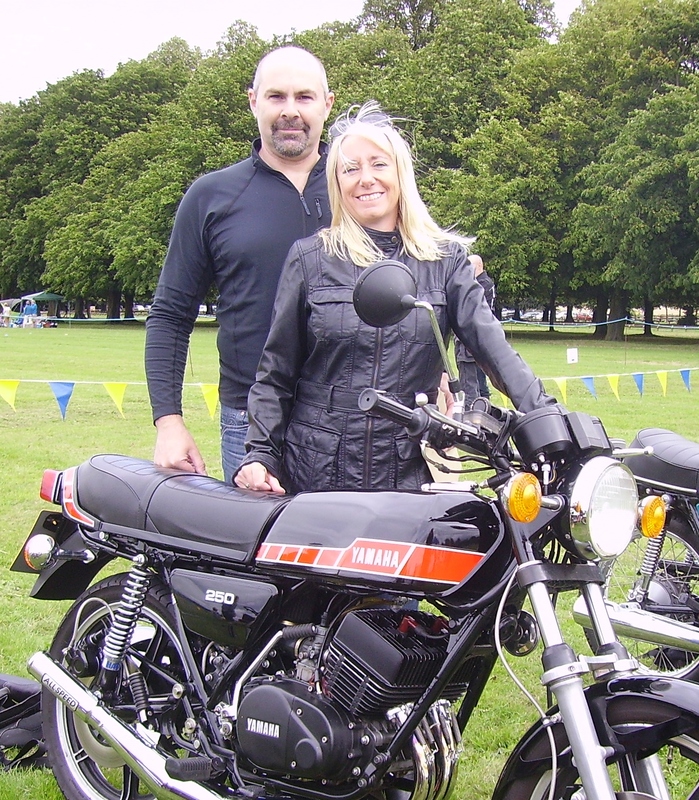 Alan acquired me as a client when he took over the existing practice. The change was dramatic and extremely good. I always go to Bellamys because they have a fantastic range of frames and lovely helpful staff. I wouldn’t go anywhere else. 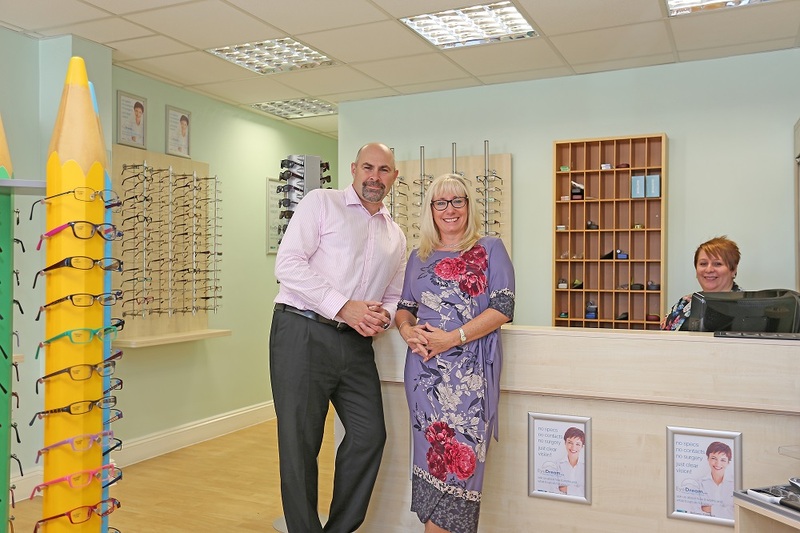 Hi, we’re Alan and Tracey Bellamy the optician owners of Bellamy Eyecare. We took over our long established practices in 2000. Since then we’ve built on our belief that by taking time to get to know you and your particular requirements we can give you the best eye care and make you look and feel great in your eyewear.